Mrs. Maud Lee Hall answered the call to be with the Lord Thursday afternoon April 4, 2019 at St. Josephs Hospital with her family by her side. 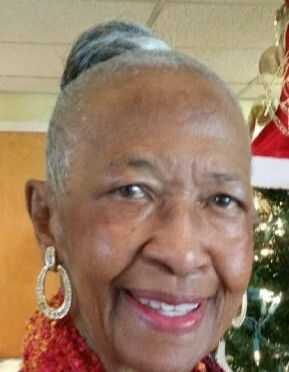 Funeral services will be 10:00am Wednesday April 10,2019 at First Congregational Church 4210 Habersham St. Savannah, GA 31401. Wake/visitation will be held on Tuesday April 9, 2019 6-8pm at tthe church. Interment New Hope Cemetery Vidalia, GA. In lieu of flowers donations can be made to the Alfred E. Beach Scholarship Fund at First Congregational Church. Professional services entrusted to Bynes-Royall Funeral Home.